We’re in the middle of a fresh new season and I always find this time of the year to be inspiring because you get to embrace spring cleaning. Get rid of your bulky winter parka and bring out the jean jackets; clean that pantry you’ve been dreading all winter for healthier snack options. 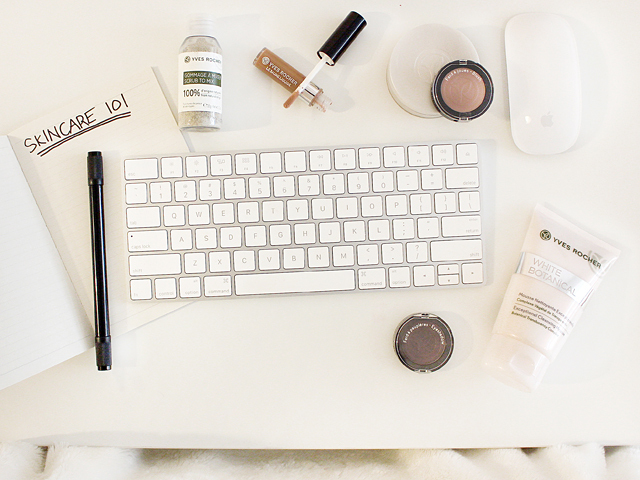 One thing we absolutely can’t forget about is your skincare routine! 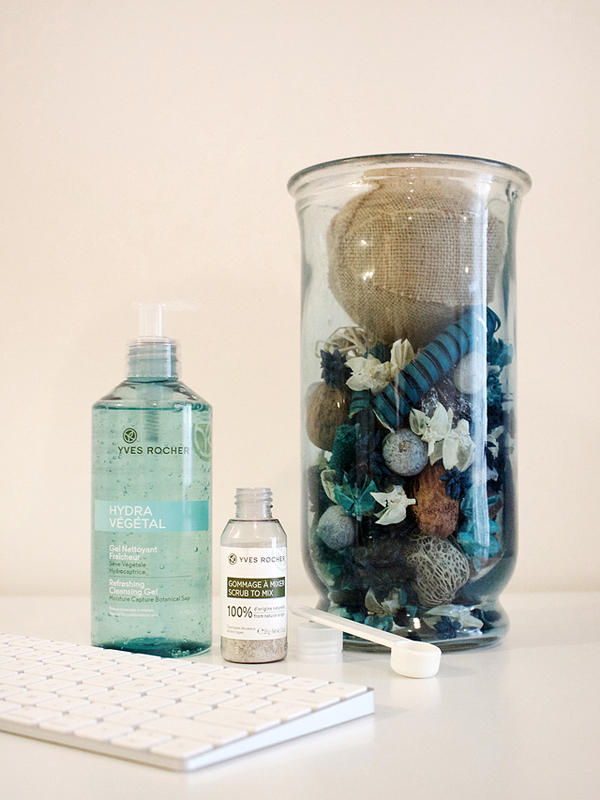 Here are some little tips you could incorporate into your day-to-day lifestyle that will have YOUR skin thanking you. I’ll be the first one to admit that I definitely don’t drink enough water. It’s a miracle if I can get through three full glasses of water! However, a simple way to incorporate this into your life is by having a tumbler or water bottle beside you + your desk AT ALL TIMES. You’d be surprised how often you reach for it instead of getting up to make a cup of coffee! Winter does all kinds of damage to your skin. You may not see it on the surface, but your skin needs the dead cells to go away so that you can have brighter, healthier looking skin! If you’re afraid to exfoliate because of sensitive skin or chance of breaking out, I recommend slowly adding it to your routine. Lately I’ve been pairing Yves Rocher Refreshing Cleansing Gel with Scrub to Mix; it’s a fun process; I’ve been applying it like a mask every other day for my skin to get used to the texture and product. The cool, calm feeling I get after rinsing is like NO other. The great thing about the Scrub to Mix is that you can customize it depending on what your skin needs are and it’s 100% natural! I like to add hydration and moisture to my skin, and that’s why I’m using the Refreshing Gel. Humans are major creatures of habit, whether it’s the same meal plan every week or even attending the same fitness classes. James and I did a lot of yoga for the last couple of months, and while we still LOVE it and are going to keep it in our routine, it’s nice to switch things up. We’ve been doing quick 30-minute workouts in the morning and everyday it focuses on a different body part. In the evenings if we’re both home, we head back to the gym for ANOTHER 30 minutes. Don’t stress yourself out, all that matters is to get your body moving! I’m sure you may have heard this before, but your skin and hair can very easily get used to a certain type of product. It’s recommended that you switch up your shampoo/conditioner every couple of months and I firmly believe the same for your skin care products. If I use the same makeup remover for a while, I start to notice dullness in my skin and it makes me feel like I’m not getting the right experience. 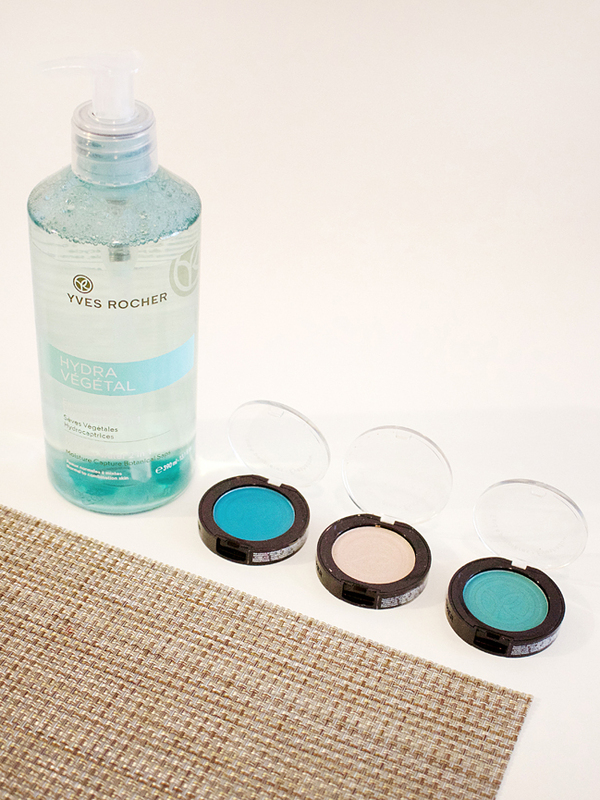 I rave about micellar water all the time and try to switch them pretty often to keep my skin feeling fresh; these days I am LOVING Yves Rocher Hydrating Micellar Water 2 in 1. I use it twice, once in the morning and once in the evening to help take my makeup off. It has a delicate, faint scent that I really enjoy. The texture and consistency is just like water and feels great on my skin! After that I top it off with the Yves Rocher Exceptional Cleansing Mousse. It’s gentle, creamy and works perfectly with my Clarisonic device to spread evenly on my face and neck. If you have sensitive skin, it will also work for you; it’s paraben-free, colorant free and mineral oil free. I’ve noticed a huge difference in my skin; it’s been looking very dewy and bright lately. That’s what every woman wants, right? Fabulous, right?! Once we select a winner, we’ll be in touch about your skin type to ensure you get the right products that will work for you. 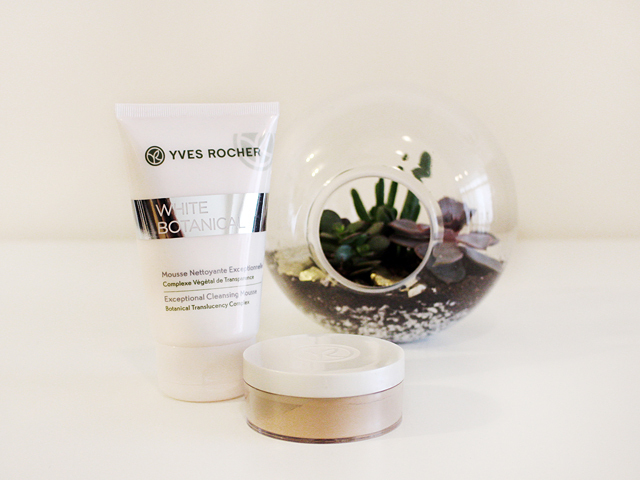 To enter, you MUST follow me (@summerxskin) and @yvesrochercanada on Instagram and indicate you did this in the Rafflecopter widget below. You can also collect extra entries by commenting on this blog post + other items listed in the widget! No purchase necessary. This giveaway is open to legal residents of Canada only, who are 18 years or older or have parental/guardian permission to enter. Entries for the giveaway must be received between Tuesday, May 2, 2017 at 7:00 AM EST until Tuesday, May 16, 2017 at 11:59 PM EST.